The outrage mob is out in force following rugby star Israel Folau’s latest social media comments. The mob wants to more than disagree with Folau’s opinion, as is our right in a free society. It wants to ban him from expressing it, which is totalitarian. 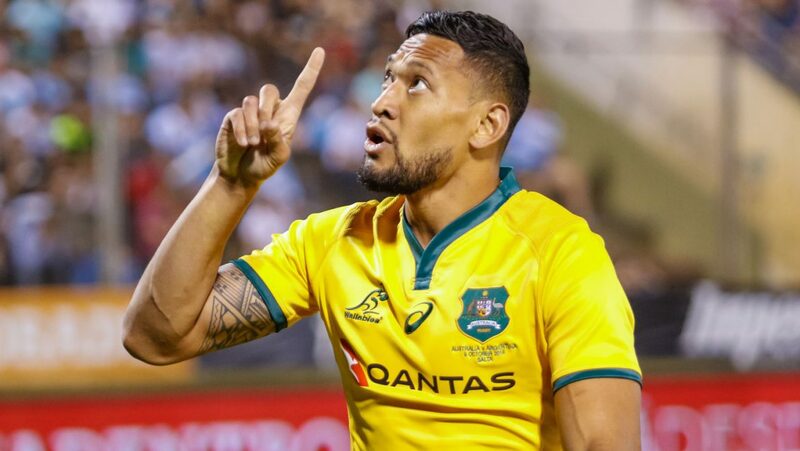 On Wednesday, a Rugby Australia spokesman branded Folau’s comments about sexuality and religion “unacceptable”, and said its integrity unit had been “engaged in the matter”. Now it has signalled its intention to sack him. By all accounts, these opinions are a manifestation of Folau’s religious beliefs. Many people would profoundly disagree with what was said, and find such sentiments deeply offensive. The outrage that followed has far exceeded Folau’s supposed wrongdoing. On Instagram, Australian soccer player Sam Kerr wrote: “Australia, we should not let athletes or ANYONE preach this hate in our country.” Prominent club level Aussie rules player Jason Ball called the comments “downright dangerous”. In this paper, Peter FitzSimons declared Folau needed to “repent” for his wrongthink before being allowed to play again. 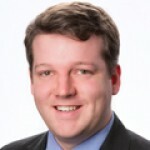 There is a genuine fear in many fields about the tyranny of corporate social justice policies, and Qantas’s decision to intervene in this case shows why.